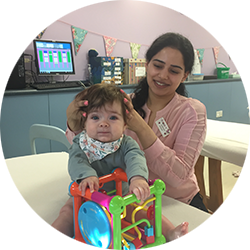 If you’re a specialist paediatric osteopath, holding a DPO, and you want to maximise your exposure to a wide range of paediatric patients, and can volunteer one day a week, give us a call. 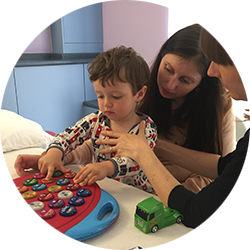 If you have any specialist skills you feel could benefit our organisation, you could donate your time either for a specific time-bound project or a regular slot of an hour or two a week/ month on an ongoing project. If you’d like to volunteer your time, please call Marketing on 020 8875 5290 or email marketing@fpo.org.uk in the first instance.